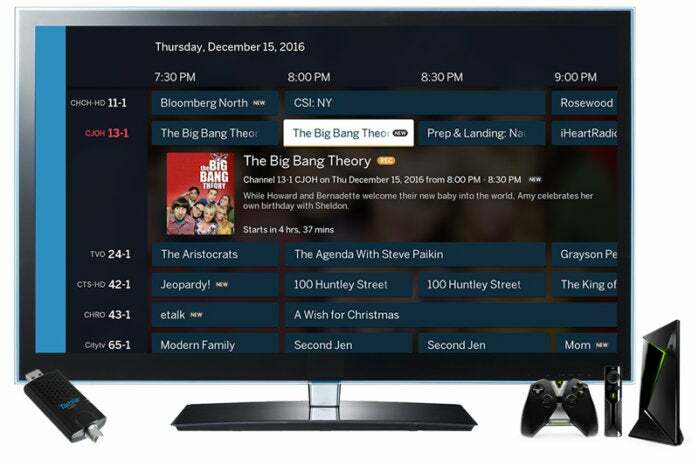 The company is also showing a proof-of-concept cloud-based over-the-air DVR at CES this year. 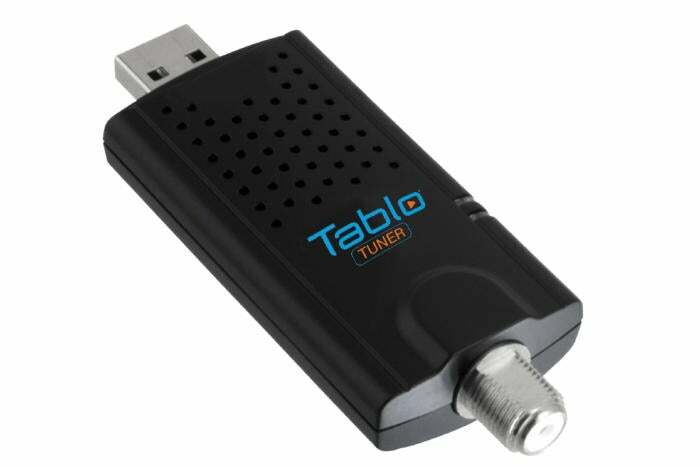 Nuvyyo is also tinkering with the notion of adding a cloud-based DVR-recording subscription service for its Tablo Live Stick, and the company is showing a proof of concept at CES. 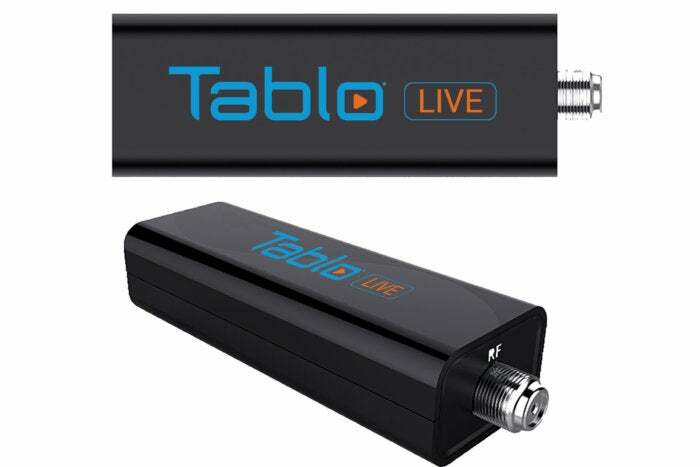 The service will provide users with “a set number of hours of cloud DVR storage for a monthly fee.” You can expect to hear more about this service, and what it’ll cost, closer to the Tablo Live Stick’s launch.